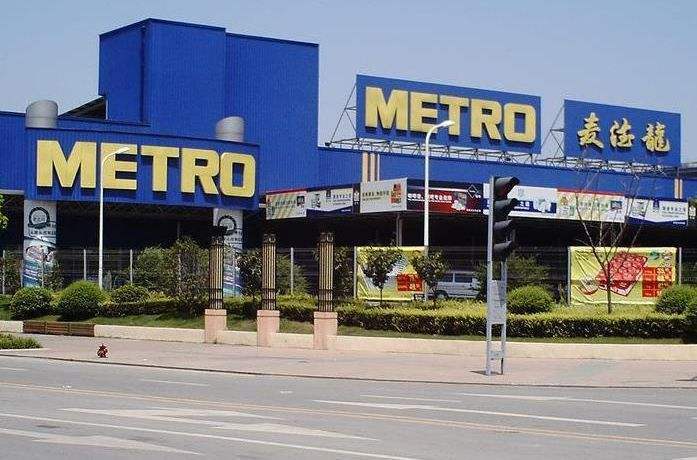 In October 2016, Metro -an international self-service wholesaler targeted towards professional customers- has opened a 2nd store in Chengdu. Tianfu 2nd Street No. 1033, Luzhou International building B1.